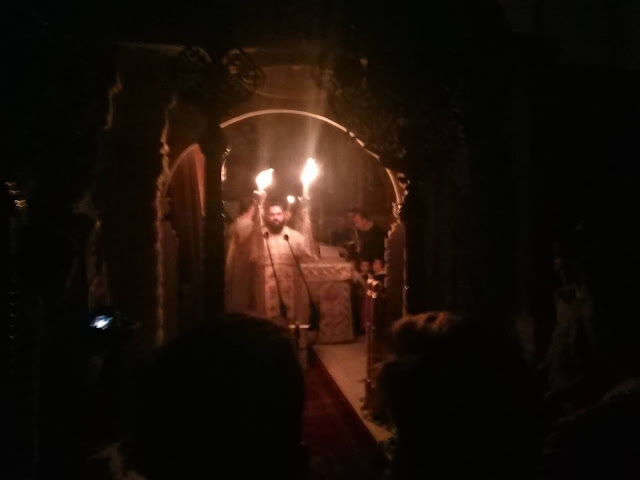 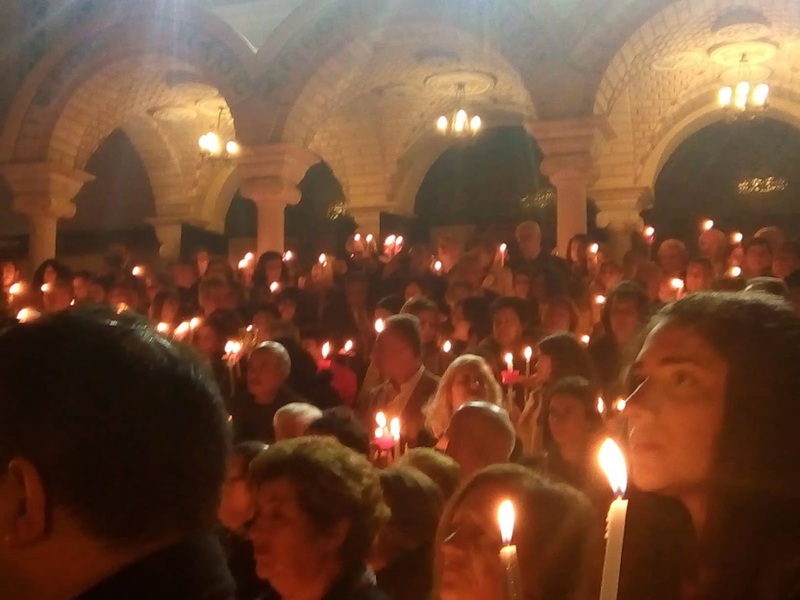 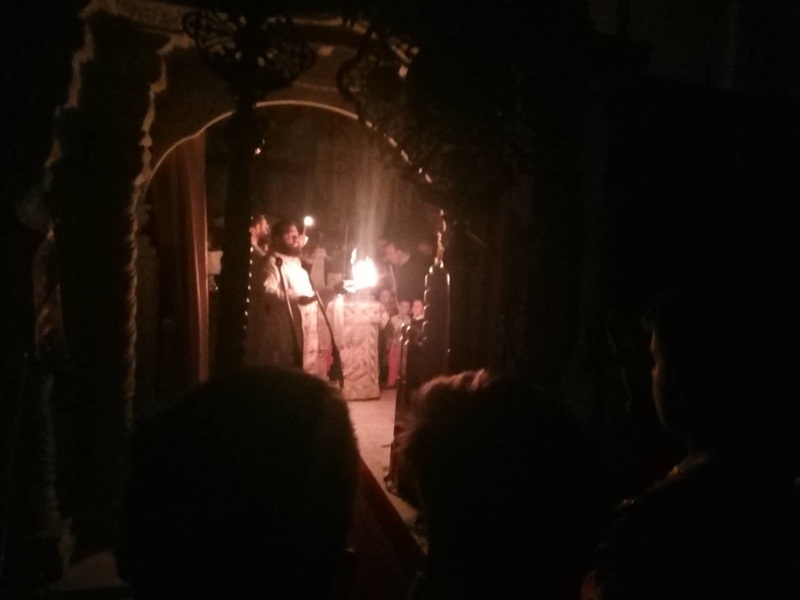 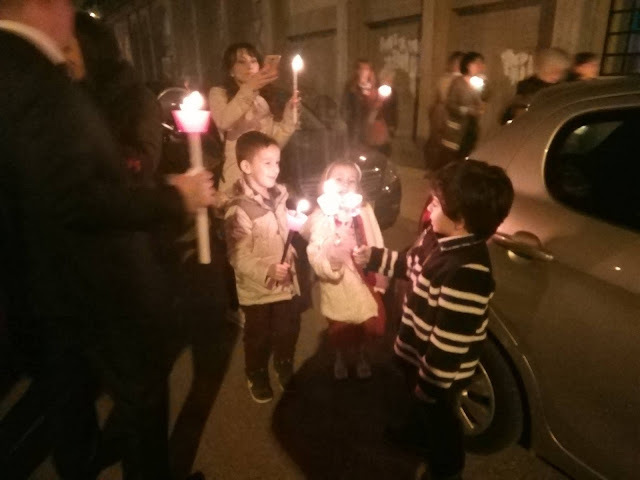 The ceremony of the "Holy fire"
Easter Sunday or Easter Day is the most important day of the year for Christian Orthodox in Greece. 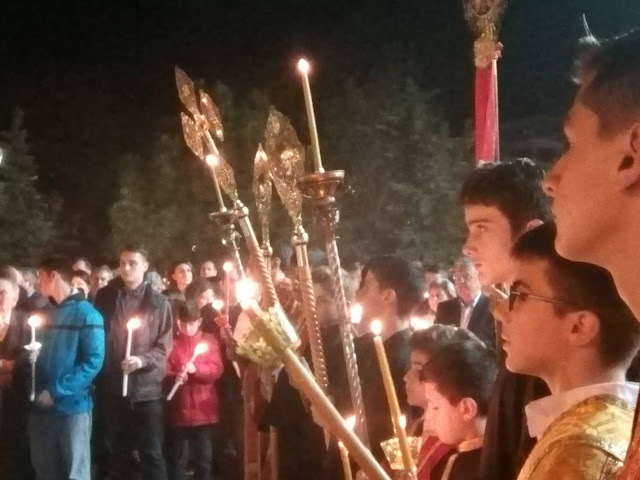 It is when they celebrate that three days after being killed Jesus resurrected. 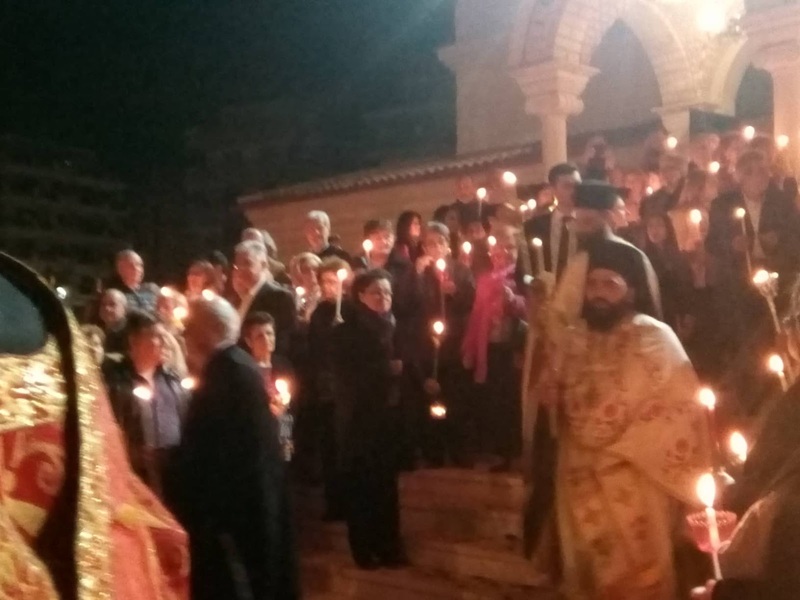 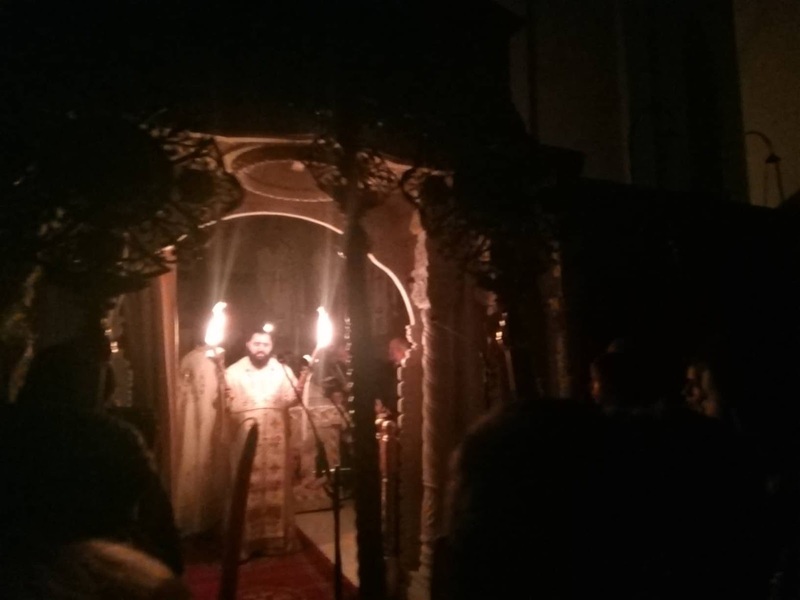 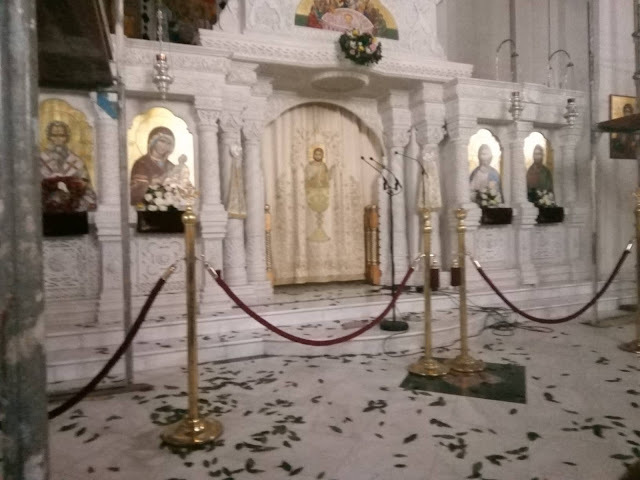 The churches in Greece start the Easter celebration at Midnight on Easter Eve. 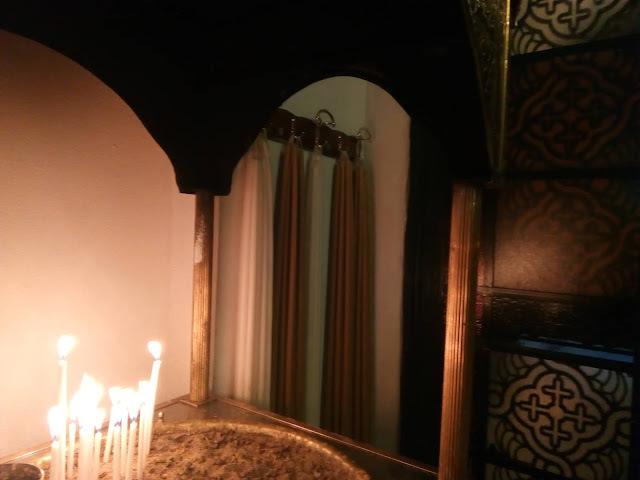 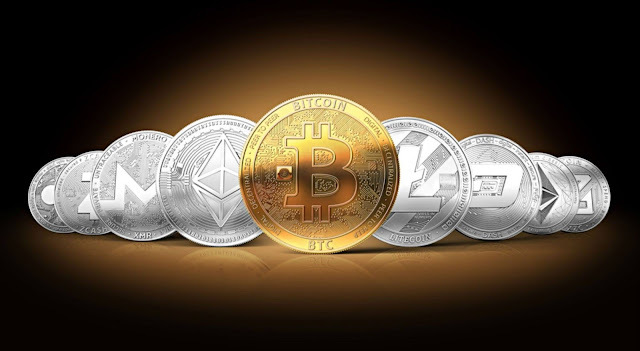 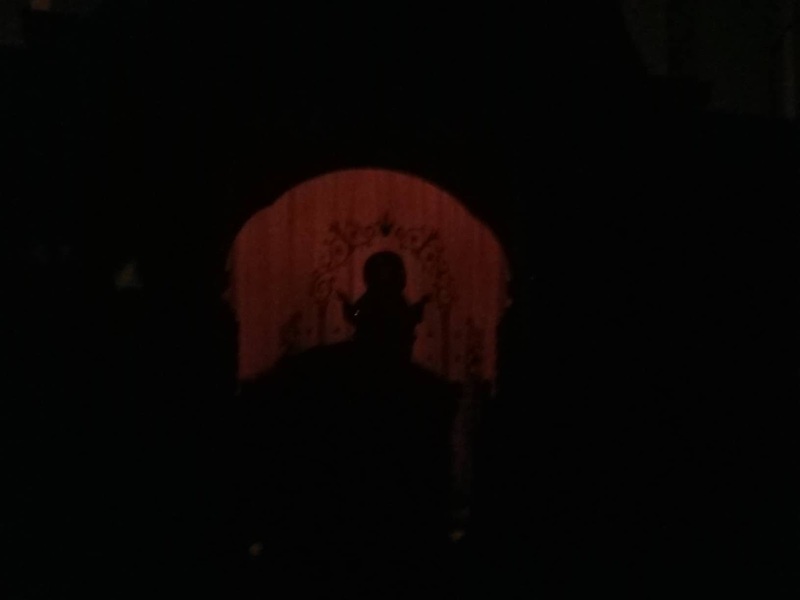 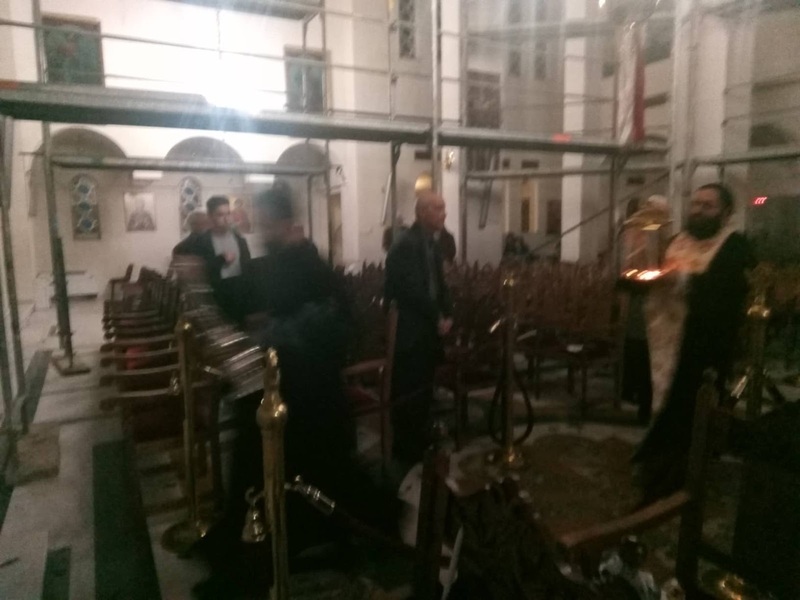 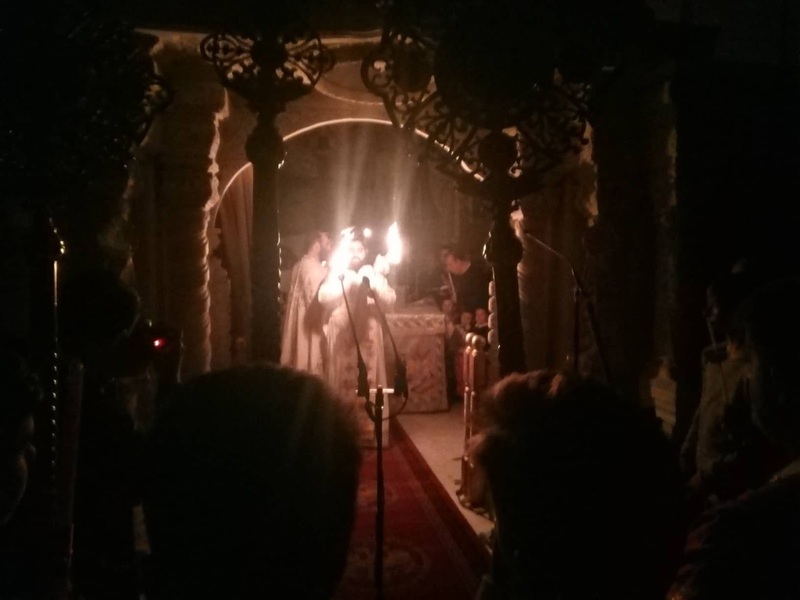 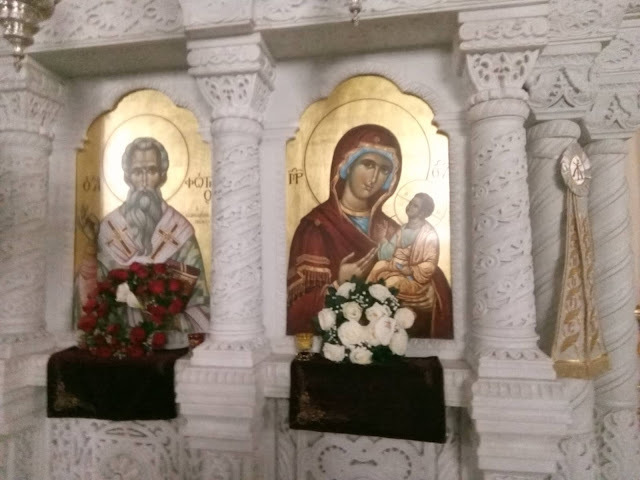 The people stay up late that day and go to church to listen to the ceremony and the words that the priest will say and then he gives the Holy light to them, which is brought from Jerusalem -earlier that evening -to light their personal Candles. 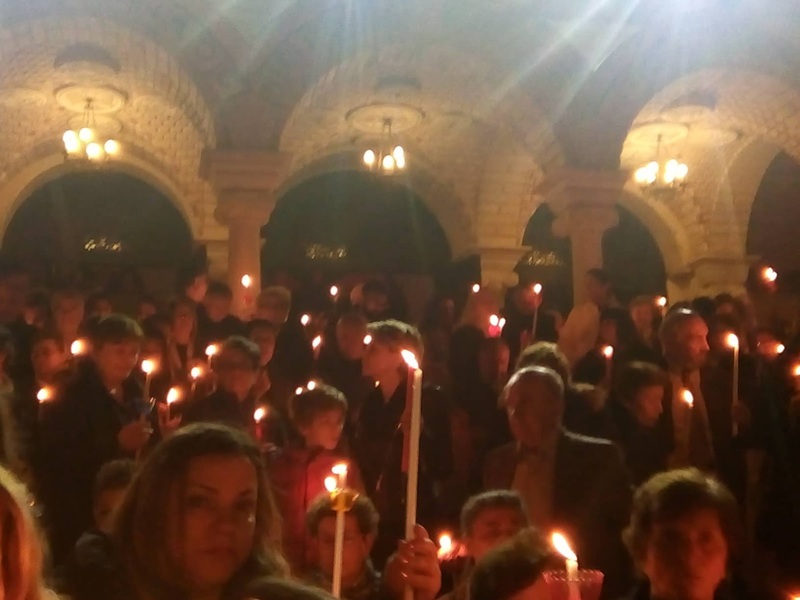 This custom helps Christians to remember that Jesus is the light of the world and that when he rose to life on Easter Day he got rid of the darkness of evil.